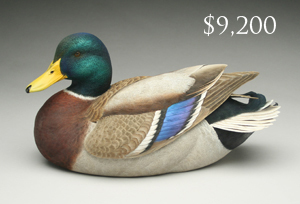 Charleston, South Carolina - Guyette & Deeter held its fourth annual decoy auction in partnership with the Southeastern Wildlife Expo in Charleston, South Carolina on February 13, 2016. 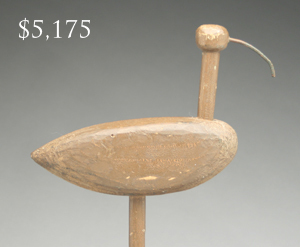 This sale was Guyette & Deeter's largest and most successful sale in Charleston to date. 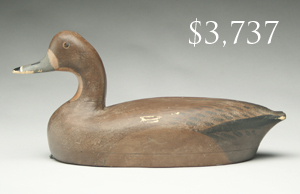 It was unreserved, and only three items were passed and one was withdrawn. 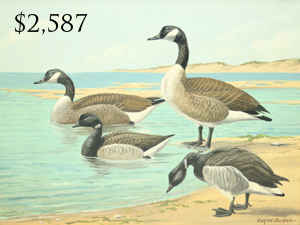 This is Guyette & Deeter’s smallest auction of the year, with just 323 lots. 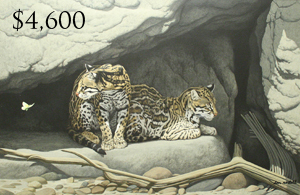 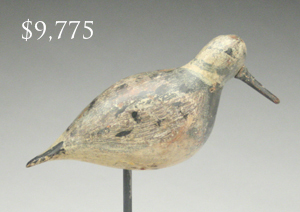 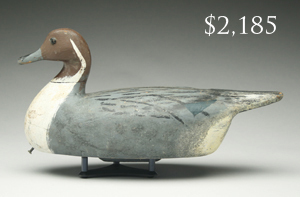 The sale total was roughly mid-estimate, at $710,982, with 10 lots selling for over $10,000. 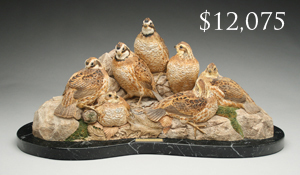 Gary Guyette and Jon Deeter attribute the success to extensive promotion, guaranteed condition reports, and a buyer's premium that is still 15%. 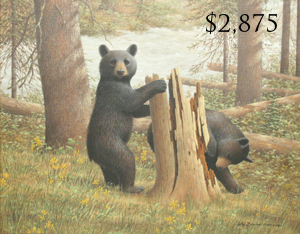 The catalog for this sale is still available for $20. 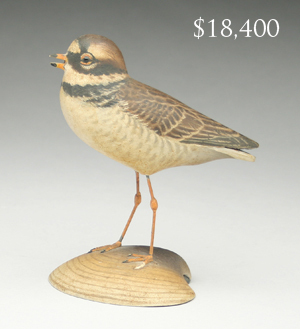 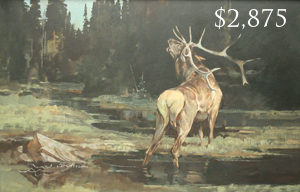 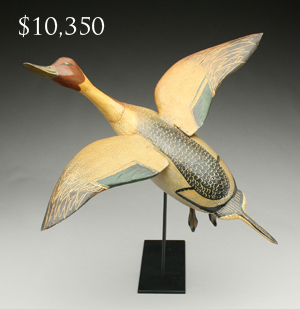 The sale featured the collections of Richard & Nancy Denesevich, Richard Elliot, Brent Flowers, Barbara Gilford, Dr. Claude Godwin, Pete Hanley, Roger Mallar, Doug & Ellen Miller, Reid Newcomb, and Gene & Diane Orgeron. 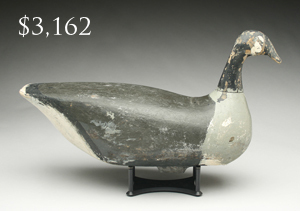 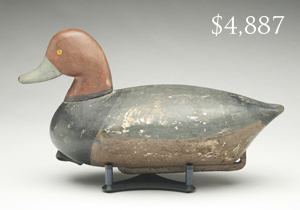 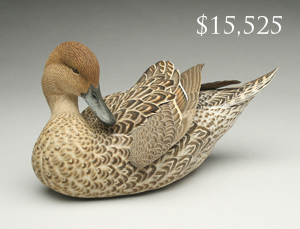 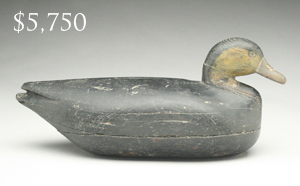 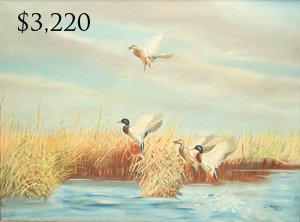 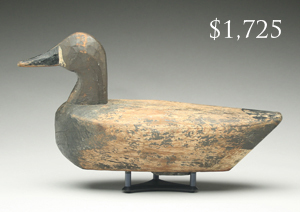 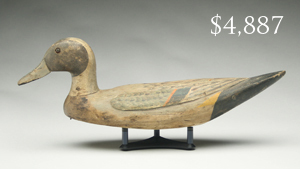 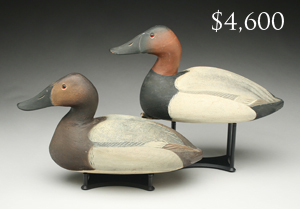 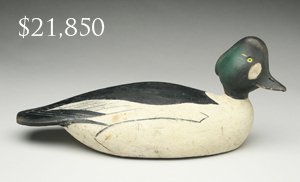 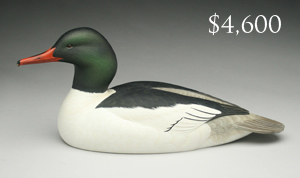 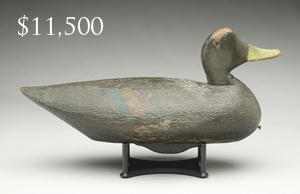 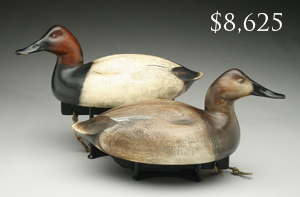 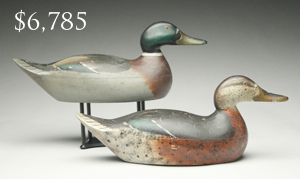 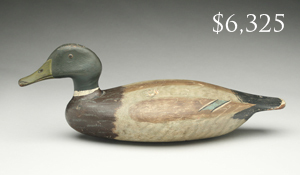 North Carolina decoys, decoratives by Tan & Jett Brunet as well as Elmer Crowell, and shorebird decoys all brought high prices, with many selling over estimate. 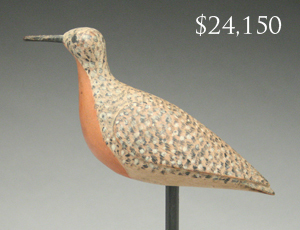 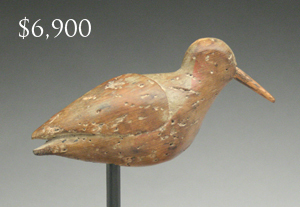 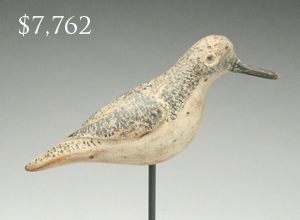 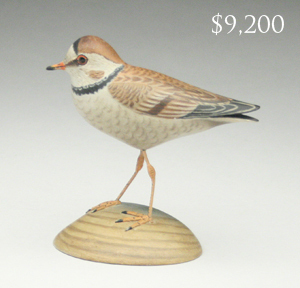 World auction records were established for carvings by Tan Brunet, Jett Brunet, Ernie Muehlmatt, and Jimmie Vizier. 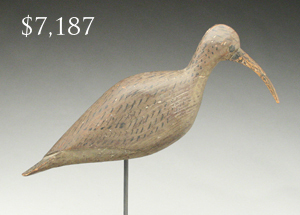 All were highly decorative carvings from the Orgeron collection (New Orleans, LA). 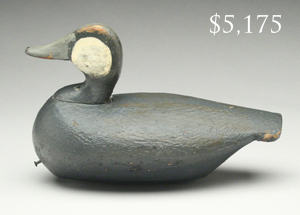 A world auction record was also set for North Carolina carver Alvin Harris. 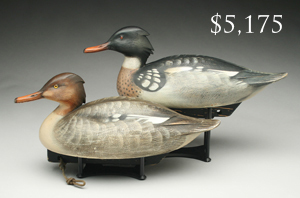 Guyette & Deeter's next sale will be held on April 21 & 22 in St. Charles, Illinois. 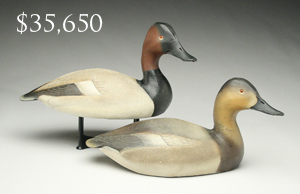 The consignment deadline for this sale is March 1, or until full. 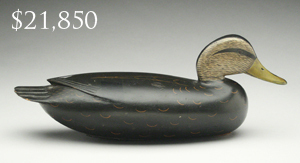 Black duck by Nathan Cobb, Jr.